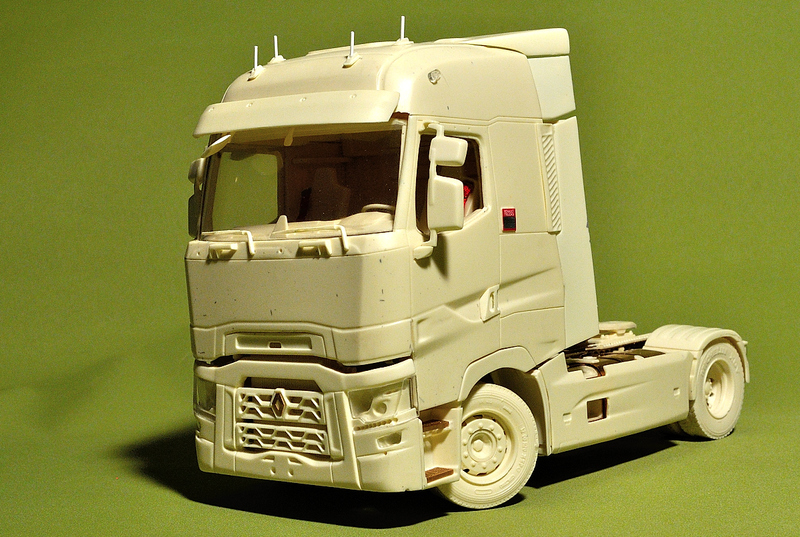 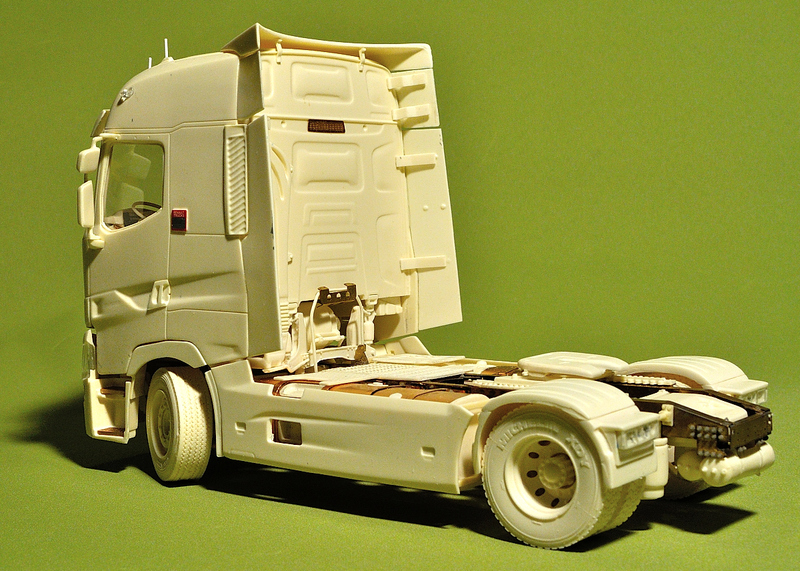 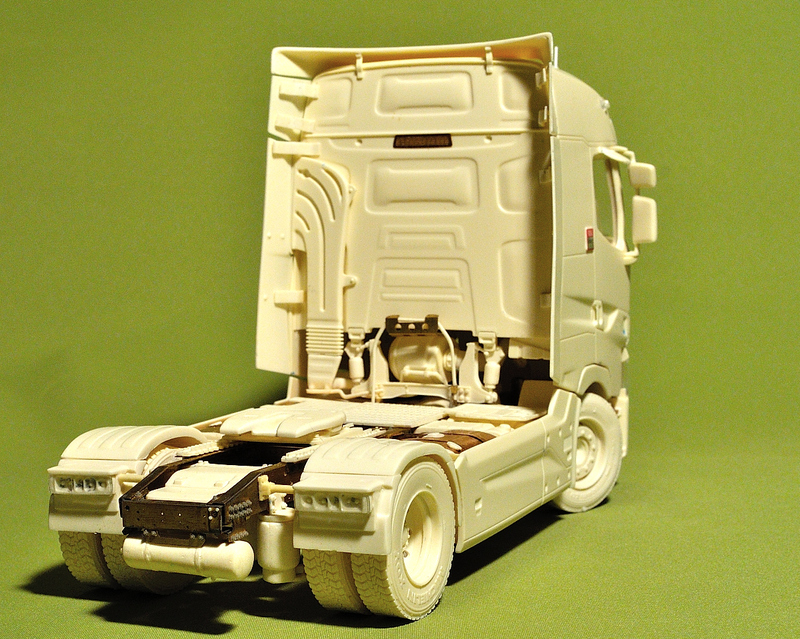 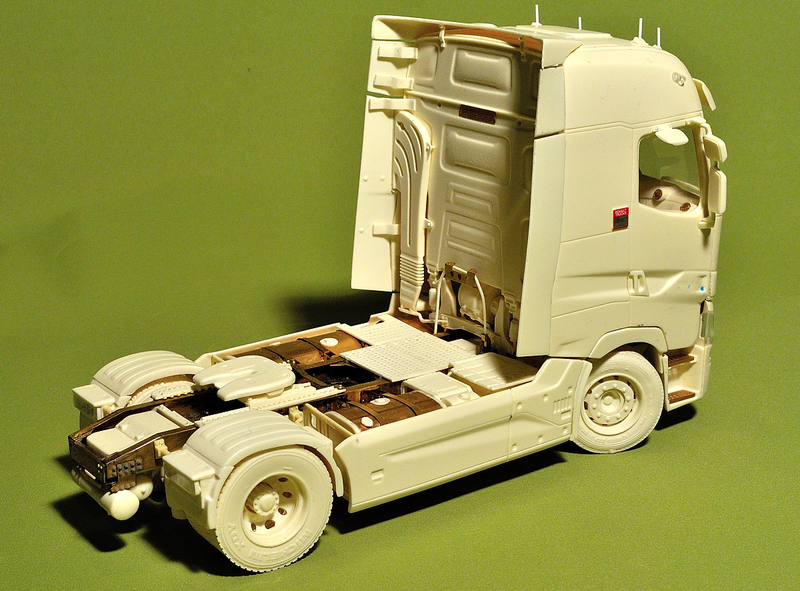 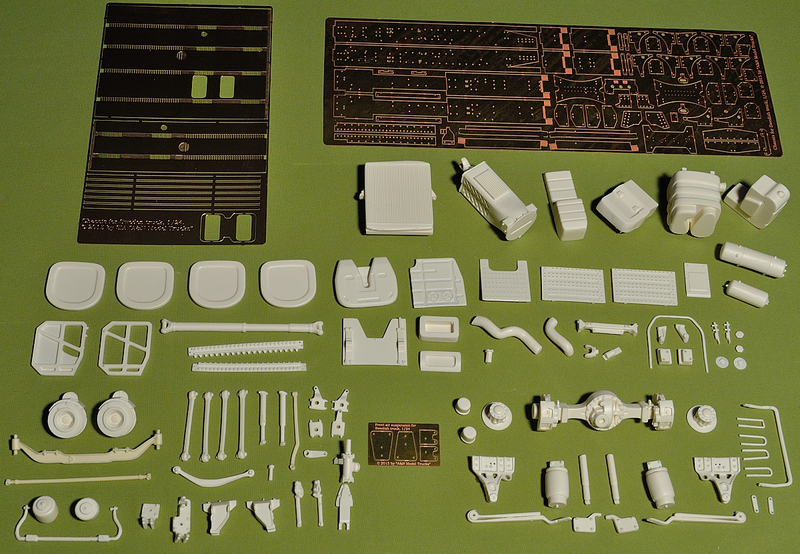 Highly detailed 4×2 chassis (wheelbase 3800 mm) for our “French truck Range-T” kit. 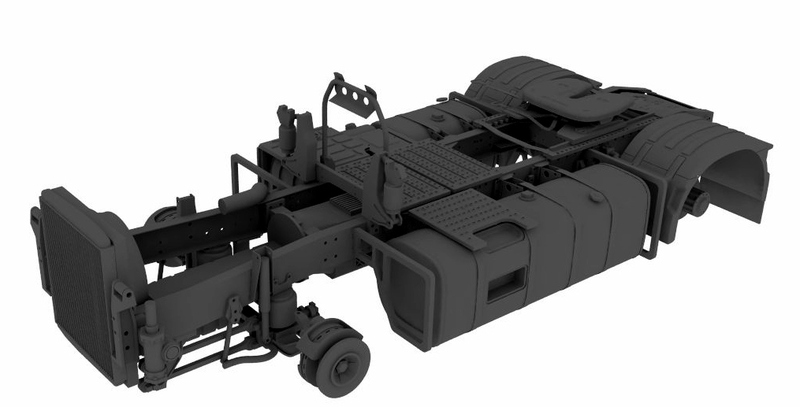 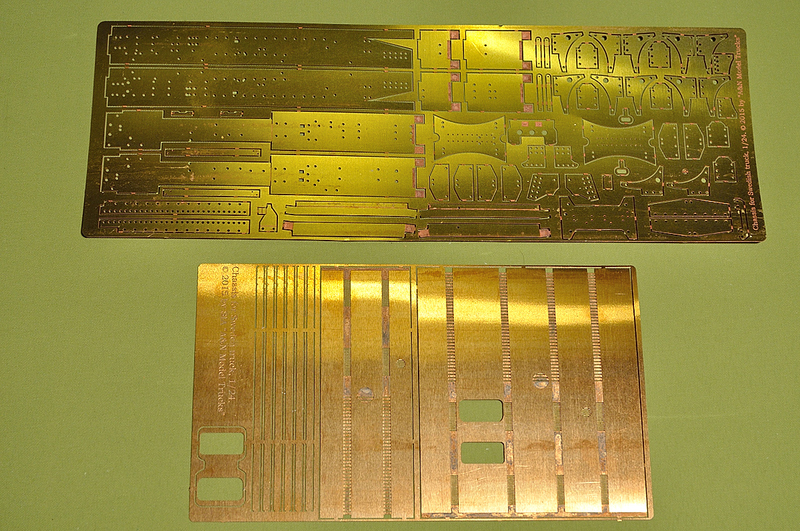 You don’t need in any donor kit with our chassis kit! 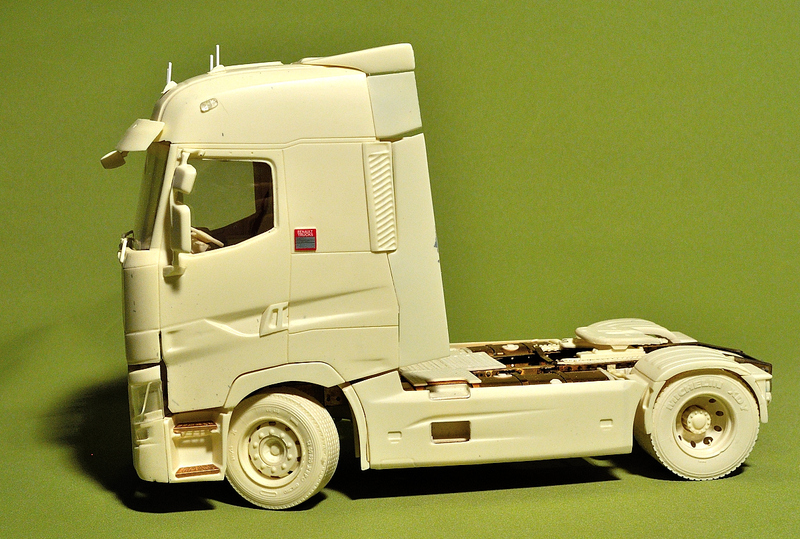 You need only in wheels and tires, and that’s all! 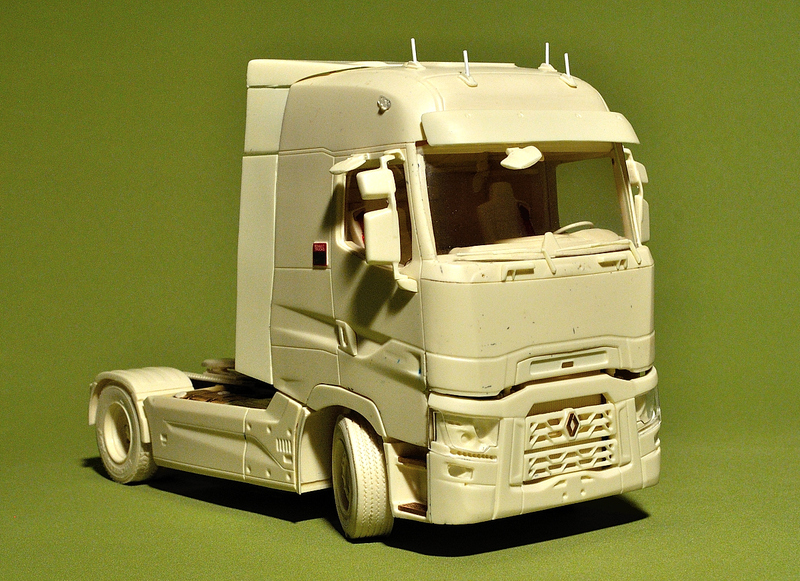 On the pictures is our French truck on the 4×2 chassis. 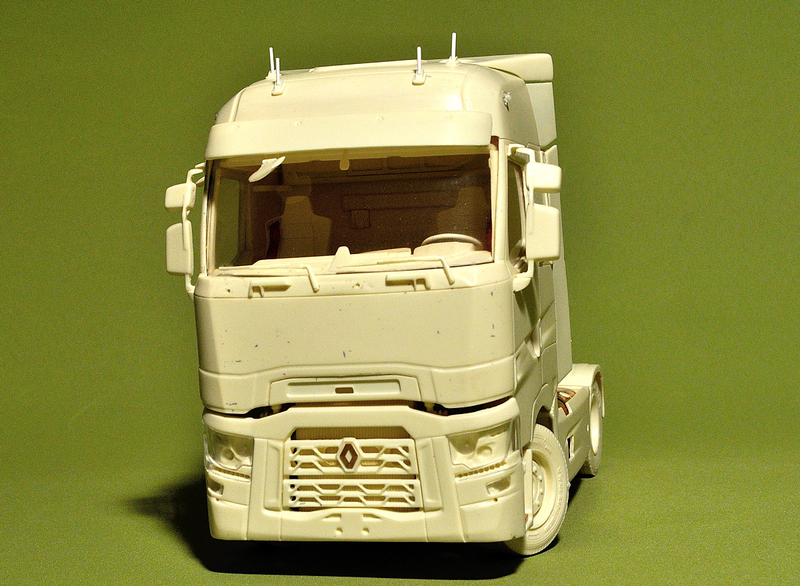 Master patterns, design of PE-parts and casting by SIA “A&N Model Trucks” © 2016.